ISD Digital Skills Development has released new dates for the summer term. As usual, we are offering a wide range of courses covering Excel, Matlab, LaTeX, Photoshop and more. As well as the popular Introduction to R we also have courses in data visualisation and manipulation in R. Our new Reproducible Research series consists of three lunchtime sessions and will demonstrate how to use R, Git, Markdown and make. You will need to bring your own laptop for all of our R and Reproducible Research sessions. For a full list of courses and a link to the booking system visit the student course catalogue or the staff course catalogue (you will need to follow a further link to get to the actual booking pages). Dates are now available for courses in the second half of term. 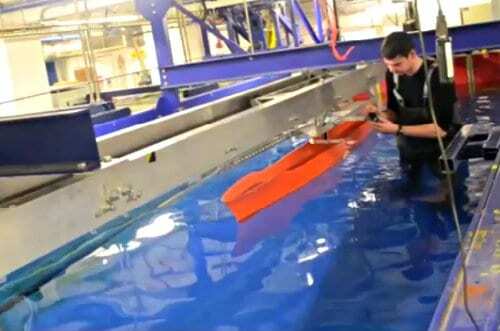 For a full list and a link to the booking system visit the student course catalogue or the staff course catalogue (you will need to follow a further link to get to the actual booking pages). As usual we also offer a wide range of courses covering Excel, Photoshop, RStudio, Matlab, LaTeX and more. We also have a new SharePoint course for staff. 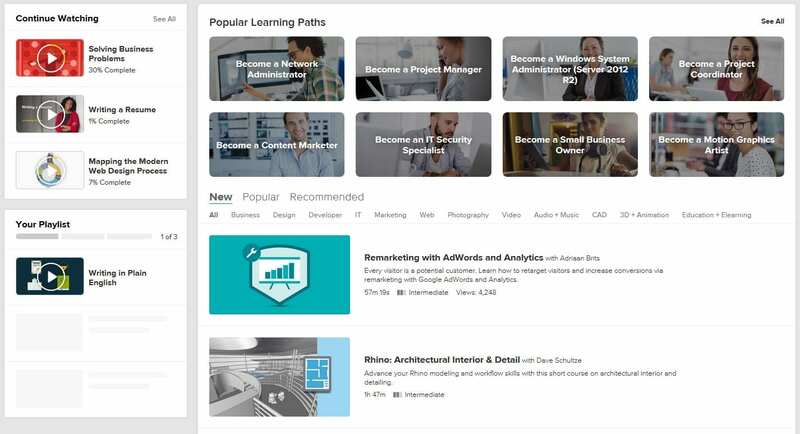 If you can’t find what you are looking for, we have a vast range of high-quality video-based courses available at Lynda.com. 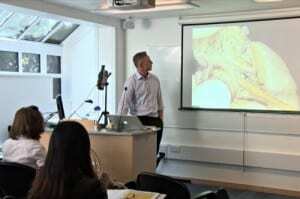 Visit the UCL Lynda.com page to find out more. 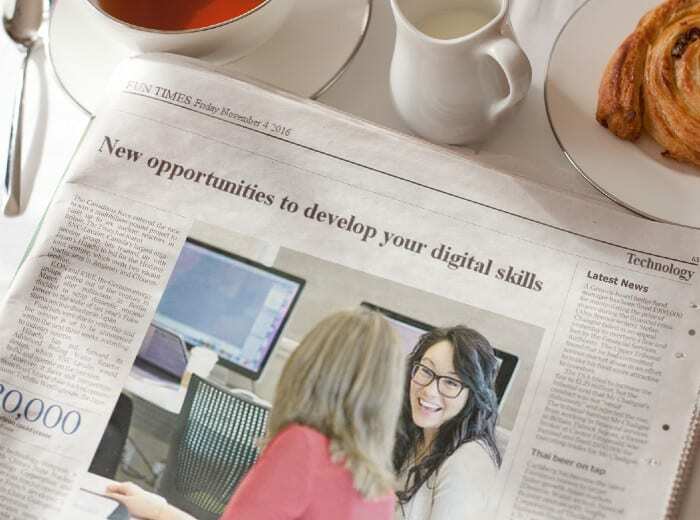 You can also come along to one of Digital Skills Development drop ins if you want more individual support. A quick reminder that we still have plenty of places on our courses this term. Dates are available up to and including Reading Week. Visit the appropriate course catalogue (see below) to see a full list of all courses and then follow a further link to book from the currently available schedule. Courses include data analysis using SPSS, Stata, Matlab or R with RStudio and coding in SQL or HTML and CSS. We also cover many Excel features, document layout in Word and LaTeX, graphics editing with Photoshop and more. We often come across people who have never heard about us so don’t forget to tell your friends and colleagues about our great range of free IT training! Further courses are available from the Institute of Education, including sessions looking at iPad apps, Prezi, blogging, wikis, digital notebooks, mind mapping, screen casting, Lynda.com,various web tools Keynote on a Mac (alternative to PowerPoint), Office 2016 applications and Mac OS Yosemite and Endnote. 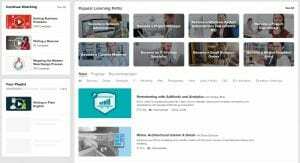 You might have noticed a recent addition to the buttons on Lynda.com courses over the past week. This is a new feature that will allow you to view content offline on desktops via an application download. 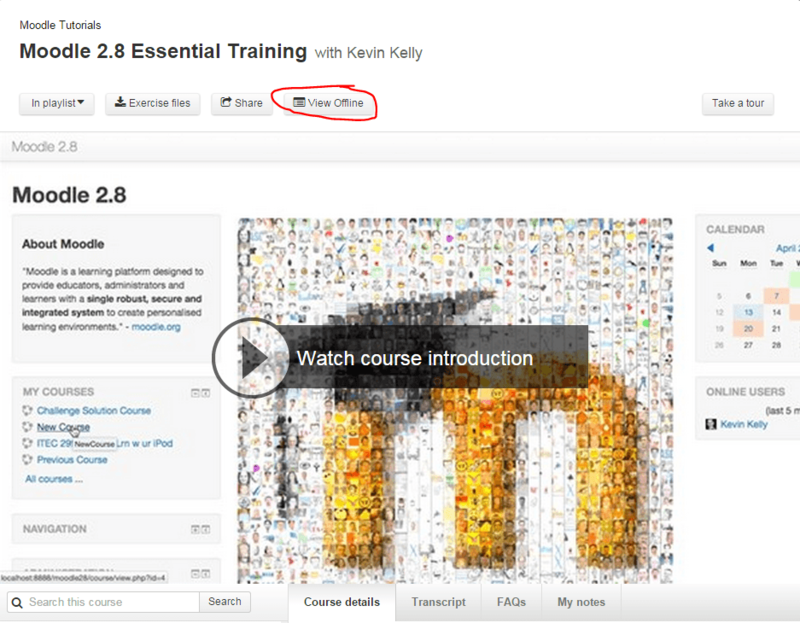 When you are viewing a course in Lynda – as opposed to a video or playlist – you will see a [View Offline] button above the video, as shown in the screenshot below. 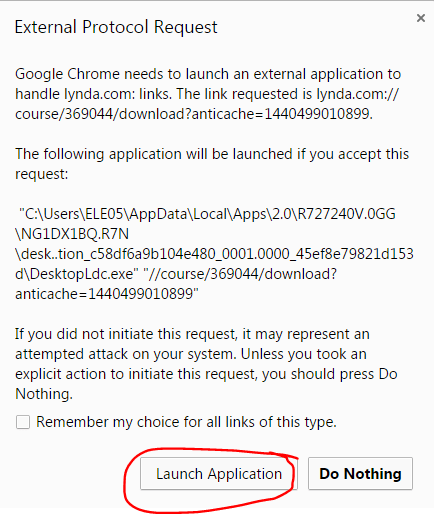 When you click on this you will be prompted to download the Desktop app for your computer system. Download the native Mac or Windows App ( by clicking ‘View Offline; on any Lynda.com course). 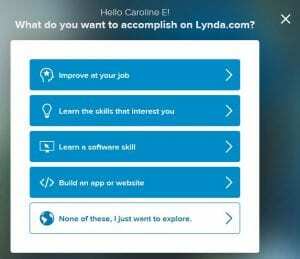 Login with just 1-click (this will check you are already logged in to Lynda.com via your web browser). 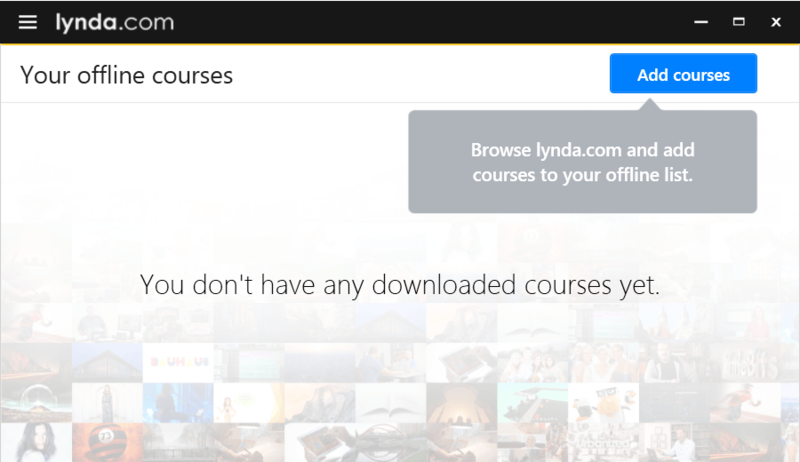 Select the ‘View Offline’ button on any Lynda.com course page to add courses to the Lynda.com Offline App. 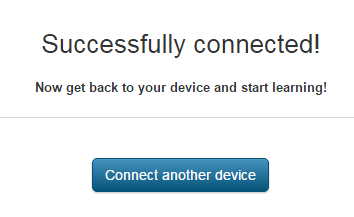 Once installed you can click the ‘1-click login’ and it will take you to Lynda.com in your web browser and you should then see a message saying “Successfully connected!” – providing you were still logged in to Lynda.com. From the app you can easily add courses by clicking the [Add courses] button in the top, right corner of the page. 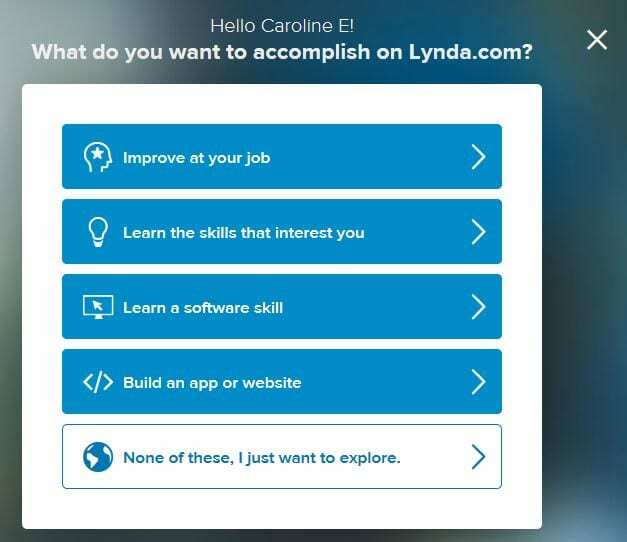 This will open your web browser and take you to Lynda.com, where you can use the same [View offline] button you clicked before to install the software to add the software to your Lynda Offline App. You can try this new offline viewing feature out for yourself on your computer. To get started log in (with your UCL credentials) via www.ucl.ac.uk/lynda.